Sonim XP2.10 Spirit Mobile Phone PC Tools is more than just the next-generation robust 3G phone - it's a rugged work of art. This tough phone empowers you to take it wherever you want and NOT handle it with care. Sonim XP2 Spirit Mobile Phone PC Tools was created to survive extreme environmental conditions. It follows in a long tradition of Sonim phones: Built For Life & as always backed by Sonim's industry-leading 3-Year Comprehensive Warranty. 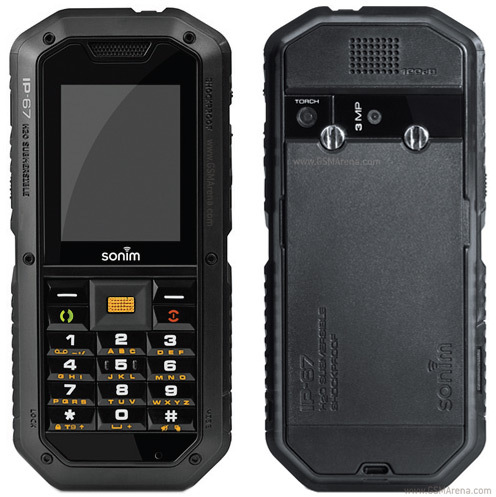 Sonim XP2.10 Spirit Mobile Phone PC Tools was created to survive extreme environmental conditions. Sonim XP2.10 Spirit Mobile Phone PC Tools follows in a long tradition of Sonim phones: Built For Life, and as always backed by Sonim's industry-leading 3-Year Comprehensive Warranty. Qweas is providing links to Sonim XP2.10 Spirit Mobile Phone PC Tools 9.2.2 2012 as a courtesy, and makes no representations regarding Sonim XP2.10 Spirit Mobile Phone PC Tools or any other applications or any information related thereto. Any questions, complaints or claims regarding this application Sonim XP2.10 Spirit Mobile Phone PC Tools 9.2.2 2012 must be directed to the appropriate software vendor. You may click the publisher link of Sonim XP2.10 Spirit Mobile Phone PC Tools on the top of this page to get more details about the vendor.